We rarely get to understand events while they unfold. The same can be said about the war against terror: everybody has an opinion on it, but their usually bound to the perspective of the speaker. Americans inevitably interpret the conflict through the lenses of 9/11 and intervention in the Middle East; Europeans through the recent wave of ISIL-sponsored attacks; Arabs through the fallout of Iraqi Freedom and the Arab Spring. What has been absent until now was a convincing and complete summary of counter-terrorism efforts from the point of view of "the hunted", a bizarre void if we consider the media attention dedicated to understanding the ideology behind radical islamic terrorism. 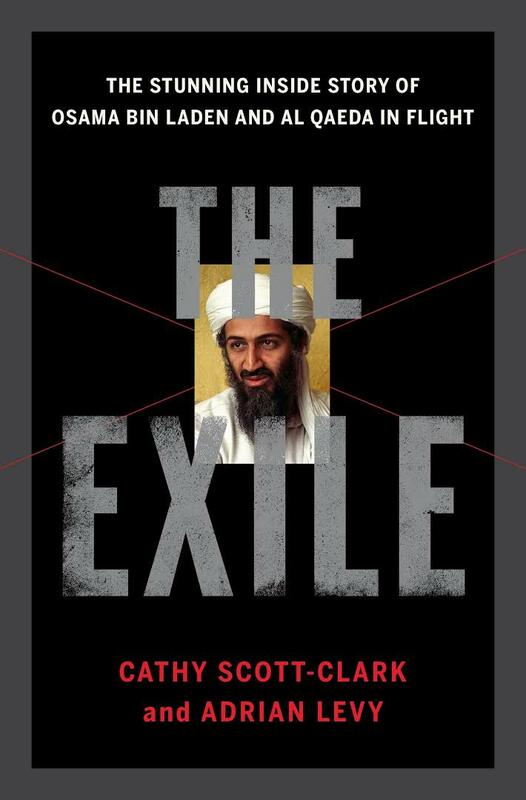 In this recounting of Bin Laden´s escape from US security forces, the public gets to see how Al Qaeda´s leadership tried to react to the campaign waged against them - not only summarizing the pursuit leading up to Bin Laden´s death, but also its long-term strategy. 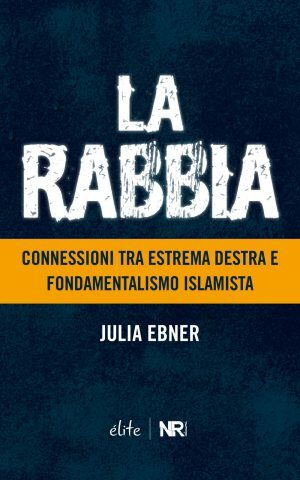 Similarly to "The Other Side of the Hill", this is a necessary reading to understand the War on Terror and the reality of Islamic extremist organizations in the Middle East.